On Thursday, Jan. 25, the Milwaukee Brewers worked some offseason magic, managing to acquire Lorenzo Cain and Christian Yelich in very quick succession. After the Marlins traded Giancarlo Stanton and Marcell Ozuna, clubs across the MLB scrambled to put together an offer for Christian Yelich, a 26-year-old outfielder with high upside and a remarkably team-friendly contract. The Atlanta Braves appeared to be close to acquiring Yelich, but like many deals this offseason, the conversation stalled. The Brewers then seized the opportunity, trading OF Lewis Brinson, OF Monte Harrison, INF Isan Diaz and RHP Jordan Yamamoto from their minor league system in exchange for Yelich. In 2017, Yelich was worth 4.5 Wins Above Replacement, and though his numbers at the plate appeared only slightly above average — 18 home runs and a .282 average — his defense and consistency make him a very valuable player. Cain agreed to a five-year, $80 million contract with the Brewers, making him one of the first significant free agents to sign this offseason. 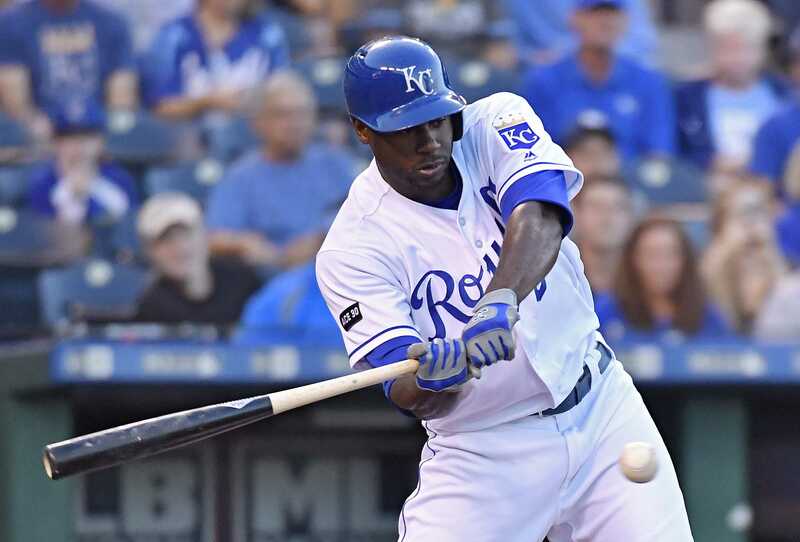 Cain, who debuted with Milwaukee in 2010, played seven seasons with the Kansas City Royals, averaging an impressive 4.1 WAR over the last five seasons. There is no doubt that the Brewers improved with these two acquisitions, but the question is whether they improved enough to make the playoffs for the first time since 2011. After falling one game short in the Wild Card race in 2017, the Brewers front office is making a clear statement that they are looking to compete for an NL Central crown in 2018. The Cubs represent the early favorite in the division, but there is no doubt that the Brewers will be an interesting story to watch during the 2018 season. With both the Cincinnati Reds and Pittsburgh Pirates in full rebuild mode, and the Cardinals looking slightly weaker than they have in years past, the Brewers may be poised to challenge the Cubs for the division crown in 2018. Of course, their roster still has some significant questions, as a team cannot plug all of its organizational holes in via free agency or the trade market. Their starting rotation hardly resembles a playoff rotation, as the trio of Zach Davies, Chase Anderson and Brent Suter, though solid, does not contain a bona fide ace. Perhaps the Brewers will dip back into the free agent market in the pursuit of a starting pitcher, as acquiring someone like pitcher Jake Arietta could push them over the edge. The other question facing the Brewers is which position each player will find himself at next season. With the acquisition of Yelich and Cain, the 2017 starting outfield of Ryan Braun, Keon Broxton and Domingo Santana will be broken up. The Brewers recognize that keeping the bats of Braun and Santana in the lineup on a daily basis would be in their best interest, so they have begun to toy with the idea of moving Braun to the infield. Though the Brewers certainly have issues to work through before opening day, they have undoubtedly improved their chances of making the playoffs.